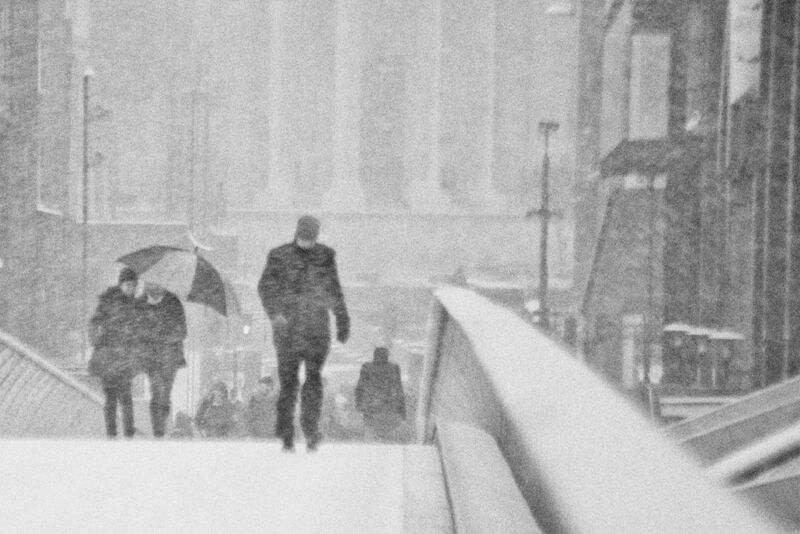 We had a lot of snow during January 2013 and the perfect opportunity to travel to London to capture some images. The Millenium Bridge was our start point on this occasion. Again very cold due to the Easterly that was driving the snow, but worth it !!! !